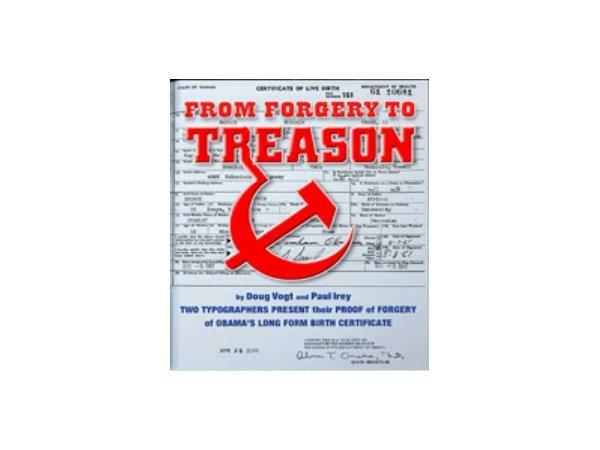 Typesetting Expert Doug Vogt discusses his latest legal efforts to prove that Barack Obama's birth certifcate is a forged document. 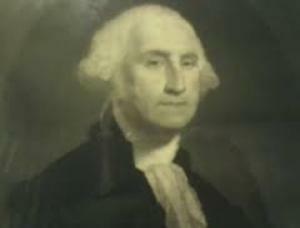 Doug also discusses a little known bill signed into law by none other than President George Washington. Will this law land many of those who have conspired to help cover up Obama's fraudulent documents? Listen to the show and find out.